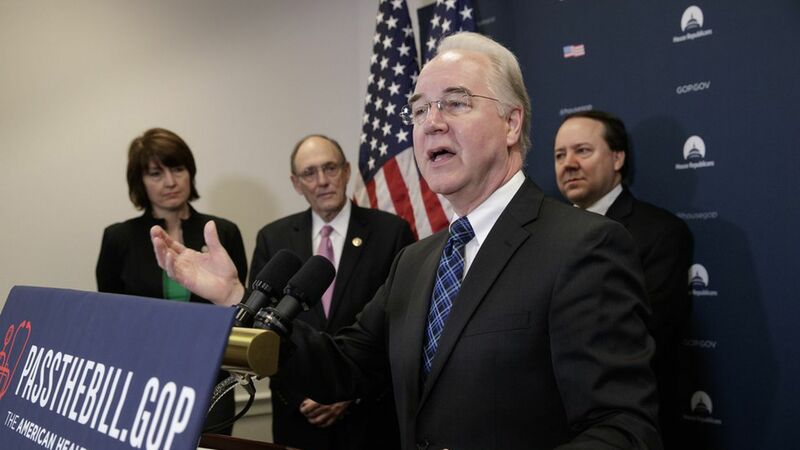 Health and Human Services secretary Tom Price gave House Republicans a preview of the next regulatory steps he's planning to take to ease Obamacare's rules, which will include more steps to stabilize the individual health insurance market and a measure to soften the law's "essential health benefit" requirements. A new market stabilization rule, likely in mid-April. A rule addressing the essential benefits. A measure targeting "direct enrollment, in which an insurance agent logs on to a health insurer's website to help the consumer enroll. Giving states more flexibility to restrict special enrollment and grace periods for paying premiums. A rule to encourage "Section 1332" waivers, in which a state can opt out of some of Obamacare's rules if it can achieve the same goals in different ways.